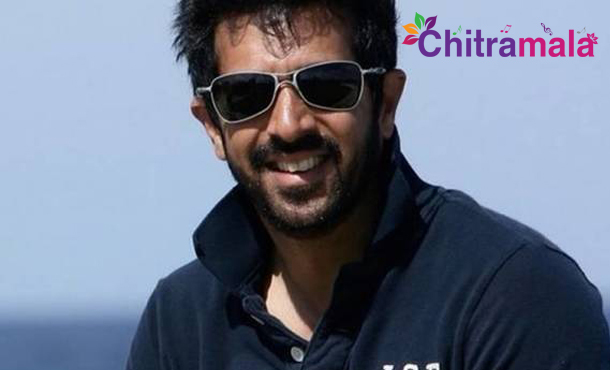 Mega Director and Bollywood’s most critically acclaimed filmmaker Kabir Khan had to be rushed to the hospital after he complained of severe stomach pain late night on May 13. All of a sudden, the filmmaker had observed severe pain in the stomach. After a while, the pain exceeded and turned into the intolerable state. Immediately, he was taken to Kokilaben Hospital where the doctors found a stone in his stomach and had to operate upon it immediately. The doctors have immediately performed the surgery and removed the stone. According to the sources from Bollywood, the director’s health condition is currently stable, and he is under the supervision of doctors. He is slowly recovering and will be having a normal life in a few days. We, at Chitramala, wish him a speedy recovery. Kabir Khan is known for films like Bajrangi Bhaijan with Salman Khan and Phantom with Saif Ali Khan.